Fifty years ago, gardeners who said that rhododendrons don’t grow in northern climes were absolutely correct. But they wouldn’t be right today. Thanks to the hard work of northern plant breeders, things have changed. You’ll find all kinds of rhododendrons for cold climates on the market, plants that are fully hardy in zone 4 plus a few zone 3 rhododendrons. 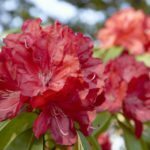 If you are interested in growing rhododendrons in zone 3, read on. Cold climate rhododendrons are out there just waiting to bloom in your garden. The genus Rhododendron includes hundreds of species and many more named hybrids. Most are evergreen, holding onto their foliage all winter long. Some rhododendrons, including many azalea species, are deciduous, dropping their leaves in autumn. All require consistently moist soil rich in organic content. They like acidic soil and a sunny to semi-sunny location. Rhodie species thrive in a wide range of climates. 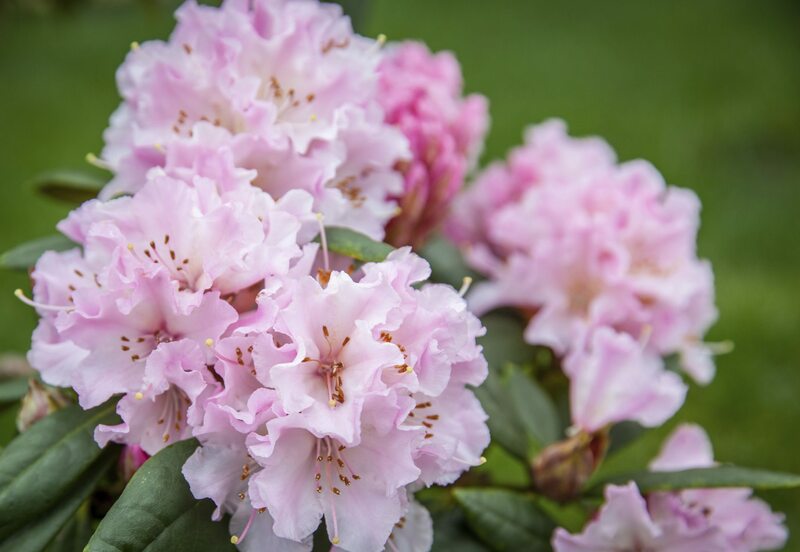 The new varieties include rhododendrons for zones 3 and 4. Most of these rhododendrons for cold climates are deciduous and, thus, require less protection during the winter months. 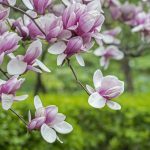 The U.S. Department of Agriculture developed a system of “growing zones” to help gardeners identify plants that would grow well in their climate. The zones run from 1 (coldest) through 13 (warmest), and are based on the minimum temperatures for each area. The minimum temperatures in zone 3 range from -30 to -35 (zone 3b) and -40 degrees Fahrenheit (zone 3a). States with zone 3 regions include Minnesota, Montana and North Dakota. So what do zone 3 rhododendrons look like? The available cultivars of rhododendrons for cold climates are very diverse. You’ll find many types of plants, from dwarfs to tall bushes, in shades ranging from pastels to brilliant and vibrant hues of orange and red. The selection of cold climate rhododendrons is large enough to satisfy most gardeners. If you want rhododendrons for zone 3, you should start by looking at the “Northern Lights” series from the University of Minnesota. The university started developing these plants in the 1980s, and every year new varieties are developed and released. All “Northern Lights” varieties are hardy in zone 4, but their hardiness in zone 3 differs. The very hardiest of the series is ‘Orchid Lights’ (Rhododendron ‘Orchid Lights’), a cultivar that grows reliably in zone 3b. In zone 3a, this cultivar can grow well with proper care and a sheltered siting. Other hardy selections include ‘Rosy Lights’ (Rhododendron ‘Rosy Lights’) and ‘Northern Lights’ (Rhododendron ‘Northern Lights’). They can grow in sheltered locations in zone 3. If you absolutely must have an evergreen rhododendron, one of the best is ‘PJM.’ (Rhododendron ‘P.J.M.’). It was developed by Peter J. Mezzitt of Weston Nurseries. If you provide this cultivar with extra protection in an extremely sheltered location, it may bloom in zone 3b.